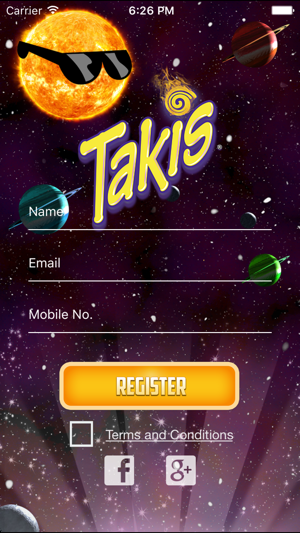 Takis Game is an app for playing game with different levels. 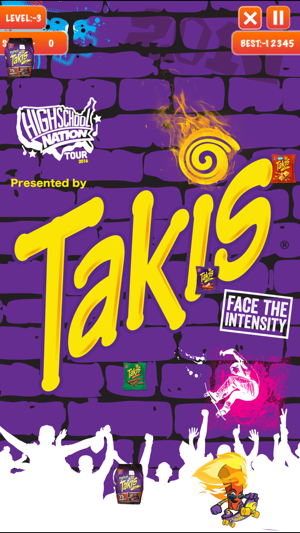 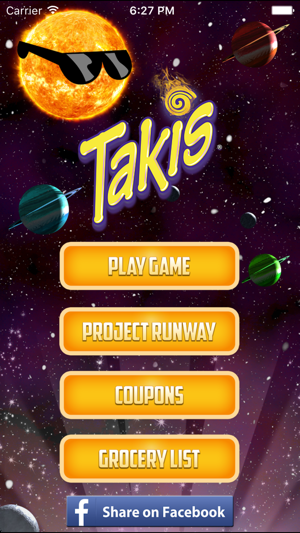 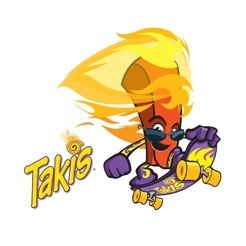 The objective of this game is to grab Takis bags coming out of the production line. 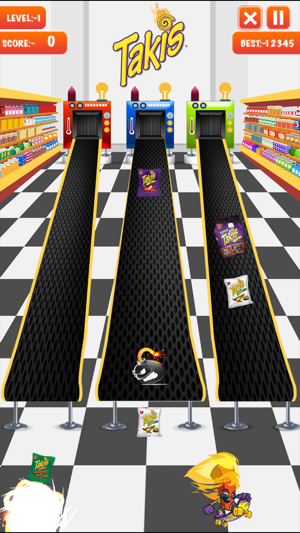 It is also contains project runway video, coupons list and grocery list.